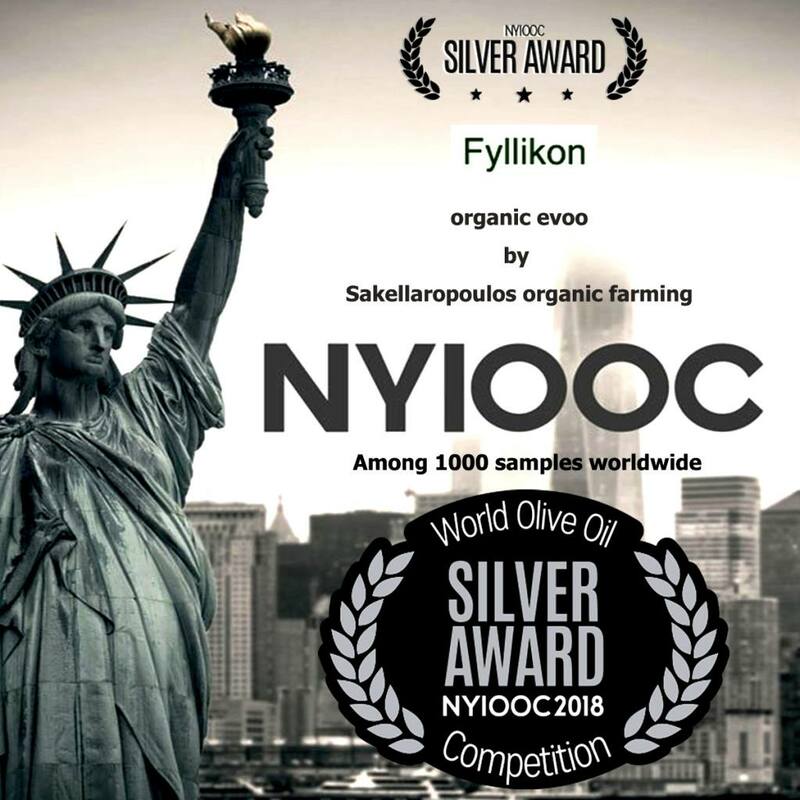 A great international honorable distinction for Sakellaropoulos Organic Estates from Sparta, Greece, at the New York International Olive Oil Competition NYIOOC 2018, which constitutes the biggest international olive oil competition with the largest amount of participating samples. reaching a record amount of 1000 olive oil samples for 2018. It took place in New York from the 24th until the 26th of April 2018. A total of 1000 samples of olive oil from 29 countries partook in the competition from countries such as, Spain, Italy, Greece, Tunisia, Turkey, Portugal, Israel, Argentina, the U.S.A., Croatia, Morocco, Slovenia, France, Peru, Chile, Uruguay, Japan etc., and the olive oils were judged and evaluated by international expert panel tasters. 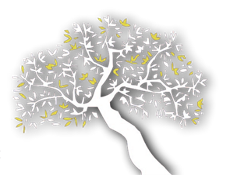 Sakellaropoulos Organic Estates assimilated a high score and was awarded the Silver Medal for FYLLIKON organic first harvest olive oil. This is a great honor and reward for our effort to obtain the highest quality in our olive oil production, which is now recognized as one of THE WORLD'S BEST OLIVE OILS FOR 2018 -NYIOOC. At the same time, it gives us great joy to have acquired the 81st international award for Sakellaropoulos Organic Farming over the last few years and which constitutes a unique record of international awards for a Greek producer with his own cultivation and production. I consider this particular award in New York a tribute to our land in Sparta Greece, and the 81 international awards being a great honor for me and my associates, which I would personally like to thank for their support and belief in my persistence for high quality during the last 26 years.